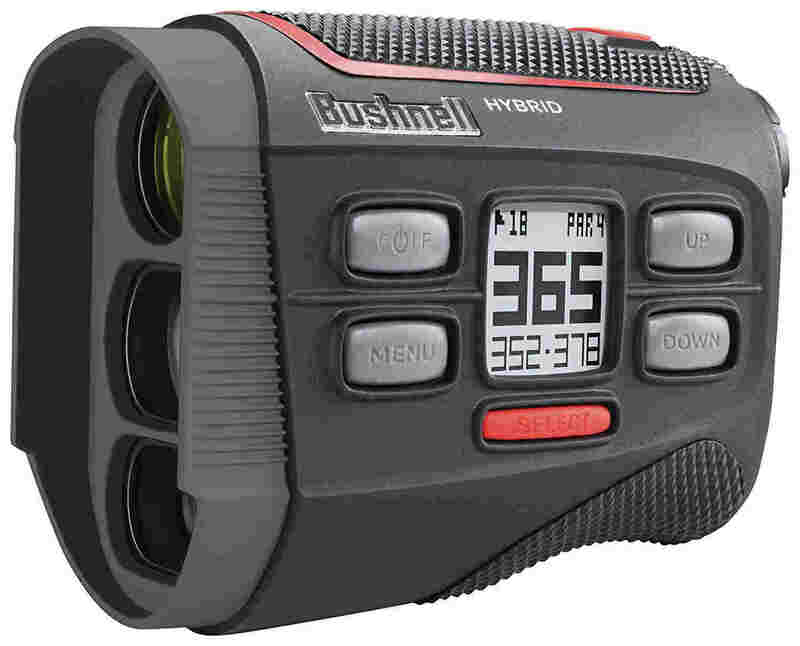 Bushnell introducesthe world’s first laser rangefinder and GPS Combo Unit for sports players. It’s a whole combo set with integrated display feature which used as laser and GPS Yardages. Bushnell's first-ever Laser Rangefinder and GPS combo unit captures both laser and GPS yardages for incredible course management potential. The laser rangefinder combines Pin Seeker with JOLT and Slope technologies to make locking in on the flag and obtaining accurate yardage easier than ever before. Pre-loaded with over 36,000 worldwide courses, the integrated GPS screen automatically displays yardages to the front, center,and back of the green for unmatched convenience. We recommend you to buy Bushnell hybrid rangefinder. It's a decent price level. We suggest you because you find the best features and quality in one rangefinder, so you never feel short in your goal attaining. For long distance measurement in golf, we used a rangefinder to capture our shots. It adds GPS tracks and laser that adds extra advantages. You can zoom out and in your chances. Besides, it includes watershed–great for the rainy season. Bluetooth connectivity works for GPS with map viewing. More then you get high accuracy shot measurement. Get it in short price range. Pin Seeker with JOLT Technology, Slope-Switch Technology, Fast Focus System, Dual Display, 5x Magnification. 1.Trying to confirm the slope-switch capability on this 2018 Hybrid. The specifications discussed by the manufacturer, does the review match as per instruction? Answer:There is no slope on this laser. Not sure what specs you are reading but they are not for this unit. They do make a slope model. 2.Does this rangefinder come with its original protective case? Answer: Yes it comes with the original protective case. 3.How does Bluetooth connectivity work for updating courses? Assume you plug the device into a computer, then what is required? Answer: No. You can update via Bluetooth and the Bushnell app that you can download via the play store (Android) or app store (iOS). It works pretty well. 4.How often do you have to charge the unit and how long does the battery last? 5.​How can anyone measure the shot? Answer: The Bushnell Hybrid helps users to measure their shot. Press the 'Shot' button to track your shot. Then if you want to stop the shot tracking, press ESC. Now you can stop measuring shot. The device will measure your shots but will not save these data. Besides, it will show the distance of the shot and the distance of the center from the green. 6.What is the warranty for the Bushnell rangefinder and GPS? Answer:This device has a 2-year warranty basically. But if you want to exchange or repair the product you have to pay for the return shipping fee. 1.This is an accurate Bushnell rangefinder. This used GPS as well to provide front and back distance. There is a battery,and you need to charge the device. The player can fixed images view that essential for flag find out and calculate targeted area point. Moreover, Bushnell hybrid rangefinder features fully integrated display with both laser and GPS yardages for the first time. So undoubtedly its better to use Bushnell hybrid rangefinder.In the verdict, thanks for reading Bushnell Hybrid Laser Rangefinder review. 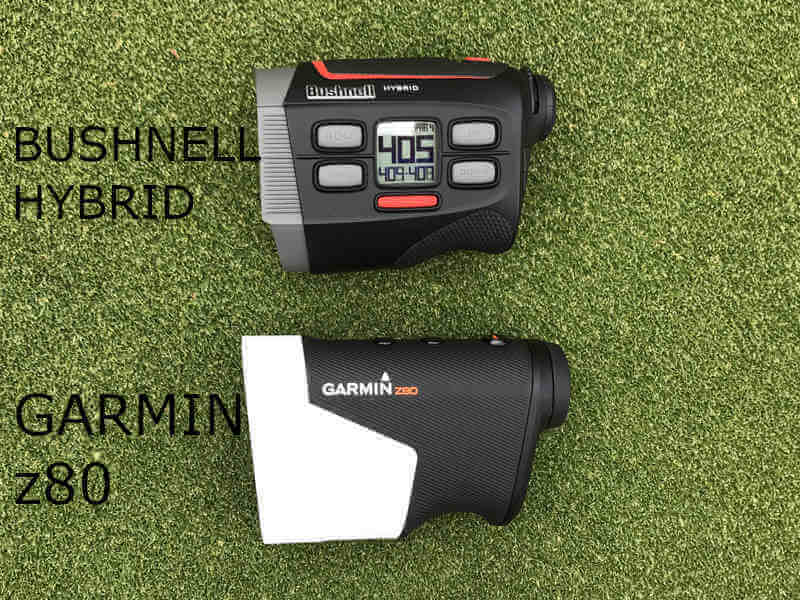 Bushnell is first in golf market, best in feature and perfect for your sports event, with the comfort price range. If you genuinely want to become a golf sportsman, then grab Bushnell Hybrid GPS and laser featured combined rangefinder to meet your goal.